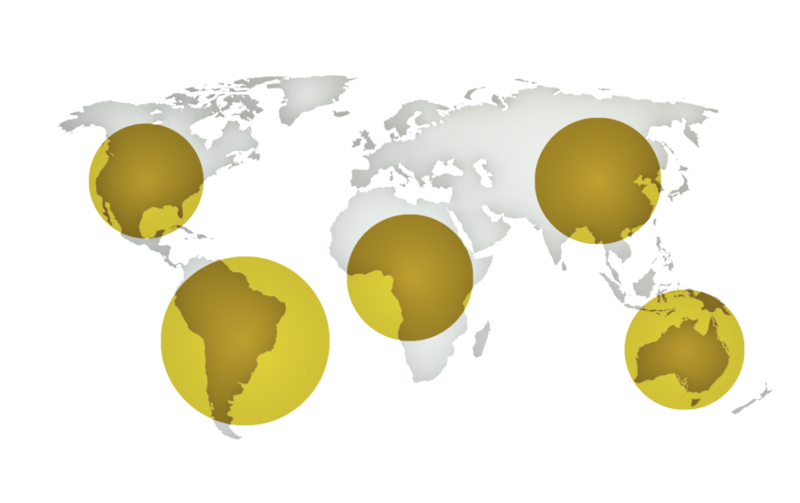 Cartesian Royalty Holdings (“CRH”) sources and invests in a diversified portfolio of mining royalty contracts, with a primary focus on gold. These secured investments are typically structured as an up-front investment in a mine project in exchange for a percentage of production or revenue for a period of years. We established CRH to provide capital to high-quality small- and mid-sized gold projects and generate attractive risk-adjusted returns. We are actively directing its investment practice.